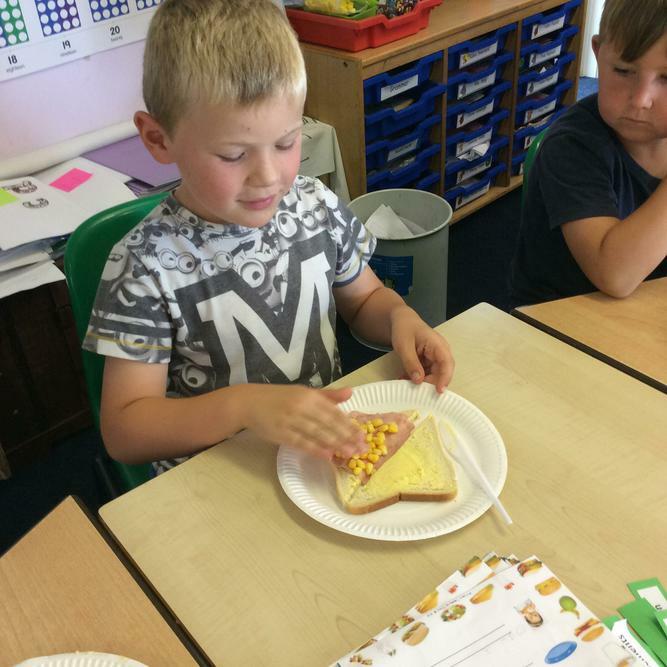 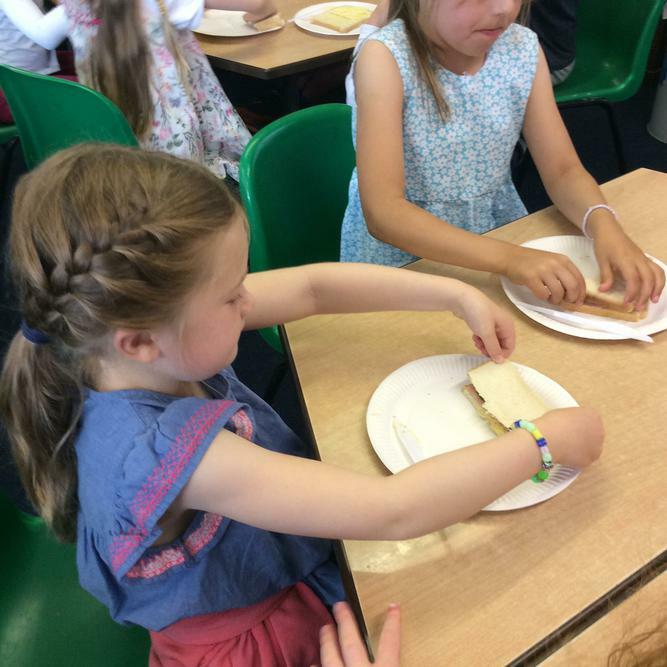 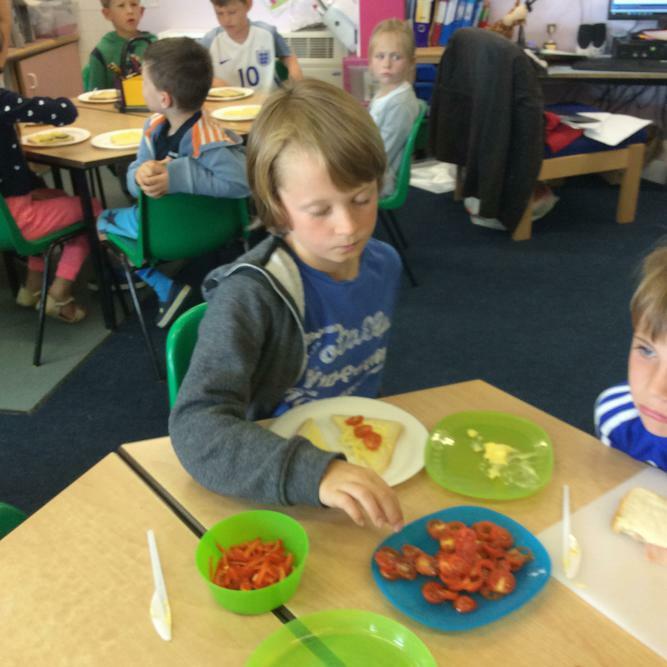 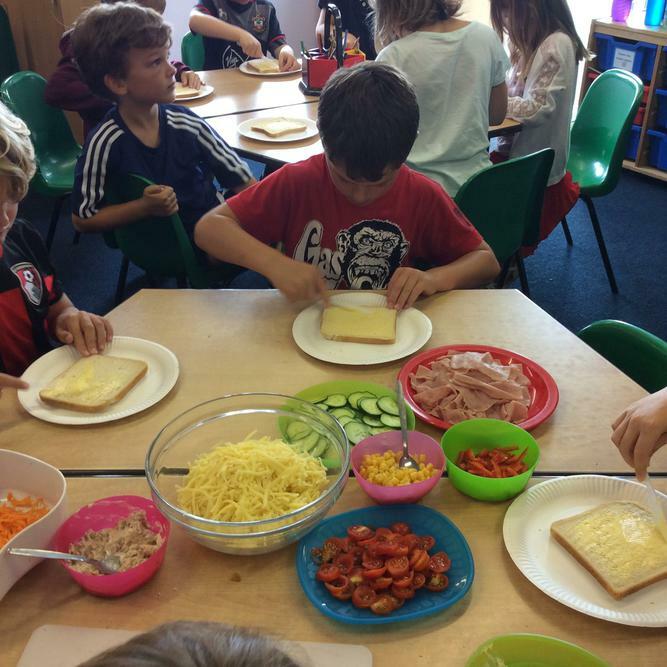 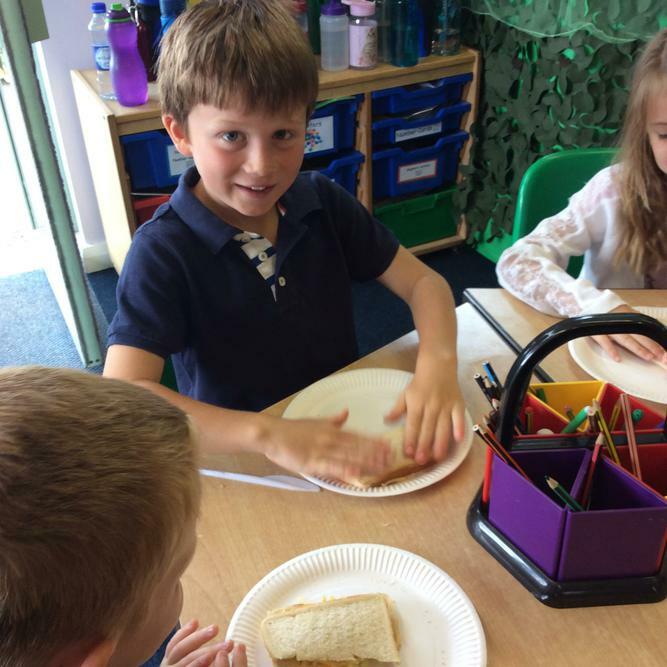 This term we have been making healthy sandwiches! 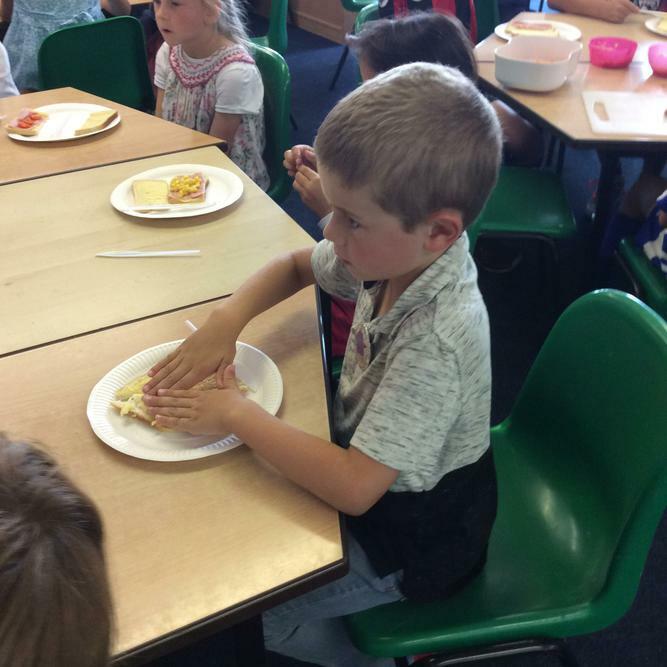 The children picked foods they knew they liked and made sure they had washed their hands thoroughly before preparing the food! 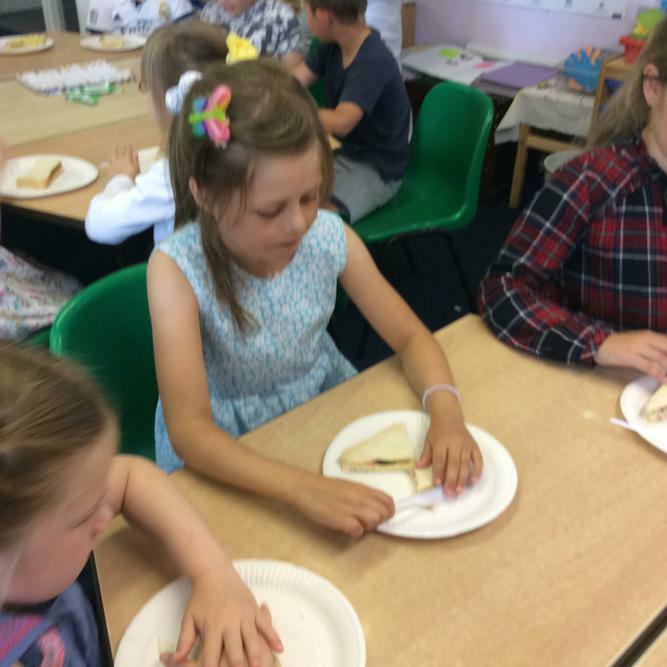 Placing the bread on top. 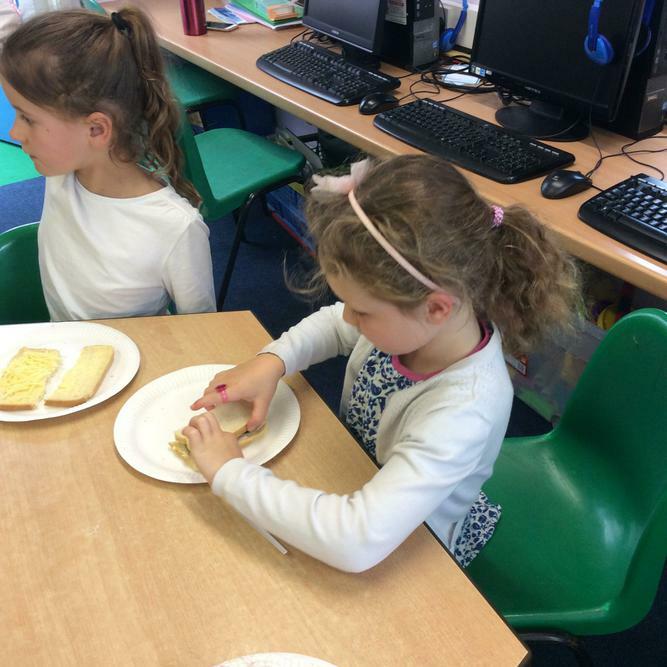 We had a great time making them and they tasted delicious!